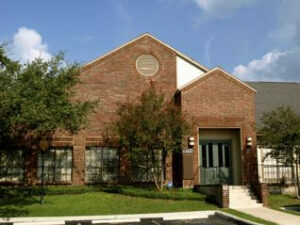 The Diet and Health Center is the San Antonio Natural Health office of Beverly Meyer. We are located in Beverly’s 5000 Sq. Ft. building housing multiple health practitioners and two meeting rooms. 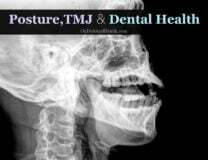 Beverly has been a client of Natural Health since the 1970’s and a practitioner since the 1980’s. Her clinic offers comprehensive health support for those willing to permanently change diet and lifestyle. Professional-grade supplements are added after “Food First” changes are made. 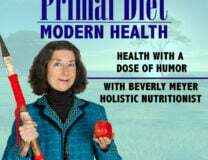 Beverly’s award-nominated iTunes Podcast is “Primal Diet – Modern Health”. Over 130 free audio recordings offer practical life advice and interviews with guests on both natural health topics and on the gluten free Paleo Diet. Visit the online Wellness Store for a selection of some of the products used in the Diet & Health Center. Beverly’s DVD/Video “The Diet For Human Beings” is available there as well. Learn why Insulin is the enemy, not Cholesterol, and how to eat the way our bodies evolved to eat. But in the modern world! We’re 1/2 mile north of Blossom Athletic Center, just past the Valero Station on the left. If you pass Cross Canyon you just missed us.